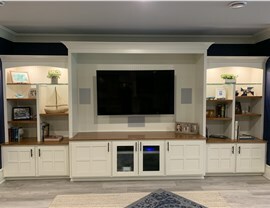 From watching the hometown sports team to celebrating holidays and birthdays together, few memories are as precious as those made in the family room. 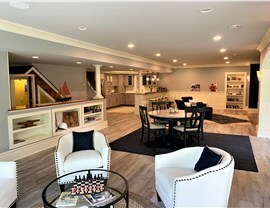 Unfortunately, though, not all homes have a space big enough to accommodate the whole family. 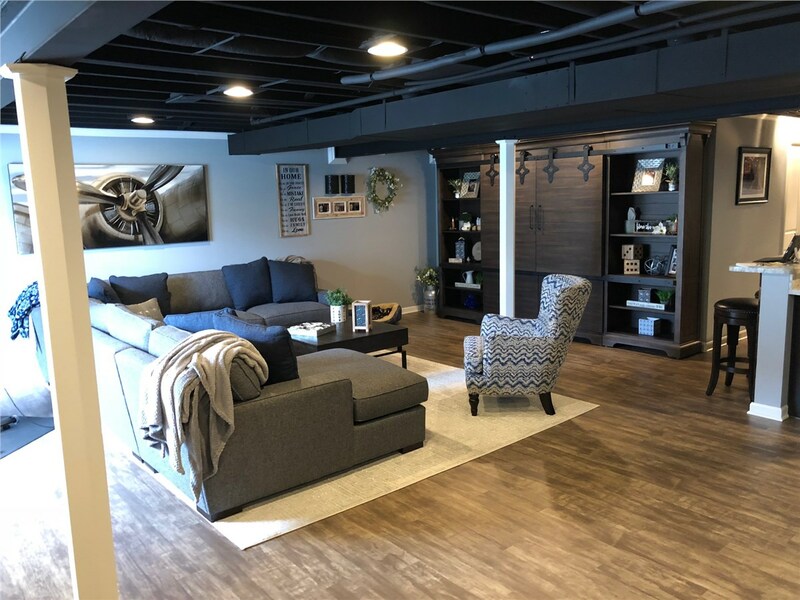 If your home doesn’t offer the space you need for family gatherings, don’t just settle for a lifetime of out-of-home events—let Matrix Basement Systems transform your home with a basement family room customized to your needs! 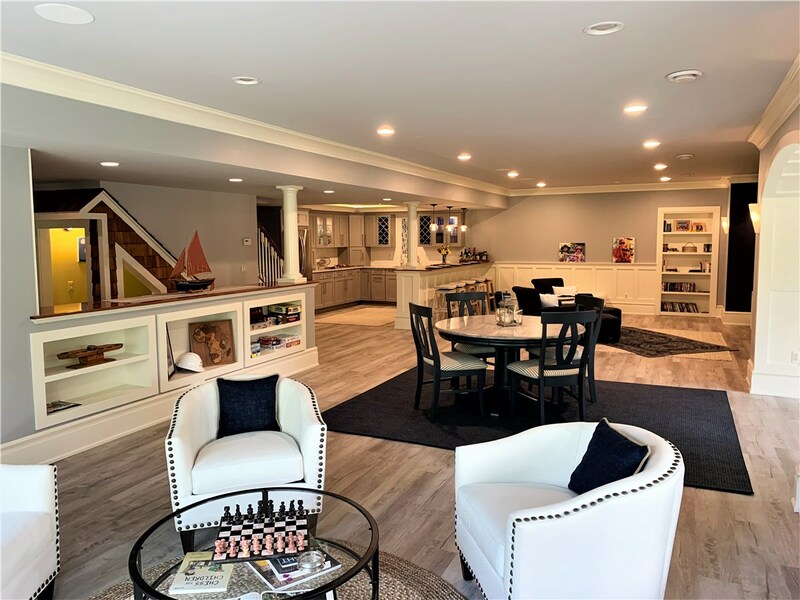 With over 2,500 basement systems successfully designed and installed in the Chicago and Detroit areas, we have the truly unmatched expertise you need for a beautiful, long-lasting basement remodel. 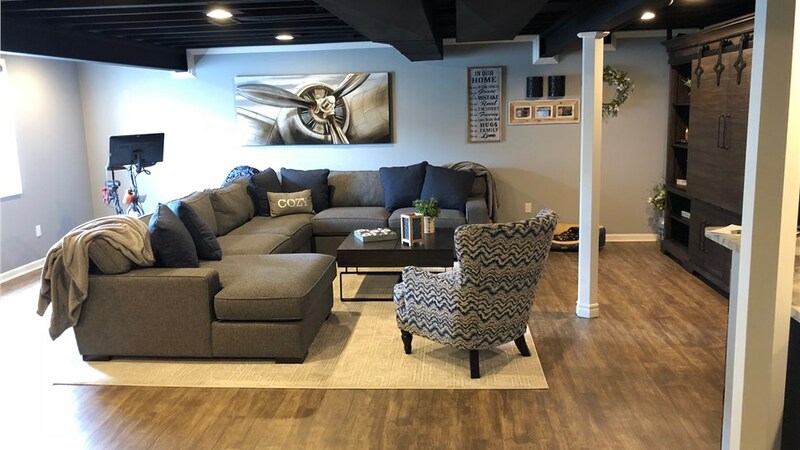 Our products are non-organic, resistant to mold and mildew, and 5x stronger than traditional drywall—making your basement durable and clean. 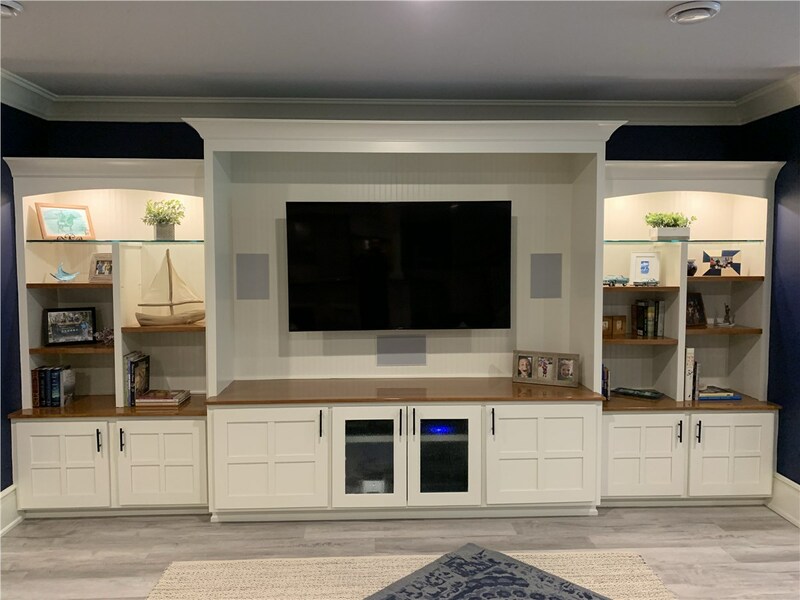 We work with talented, experienced designers and installers, guaranteeing an expert family room remodel that meets your needs. We offer a 50-year transferrable warranty on every project for long-lasting peace of mind. With BBB accreditation and several notable accolades including the Big 50 Award, you can trust our skilled and professional team. 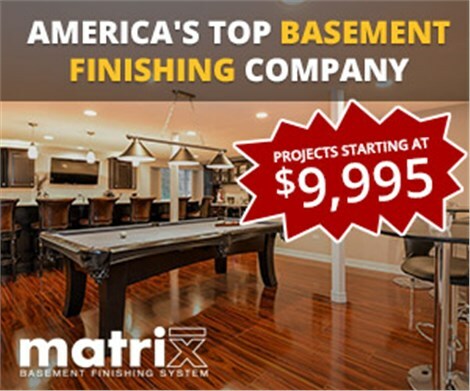 One of the most common questions we hear at Matrix Basement Systems is, “How much does it cost to finish a basement?” Although the cost varies depending on your unique design, space, and structural elements, we’re proud to offer some of the lowest prices of any basement finishing company anywhere. We can offer incredible pricing because we manufacture our products ourselves! 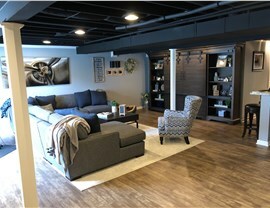 In fact, we are the only basement finishing company in the United States that does so. 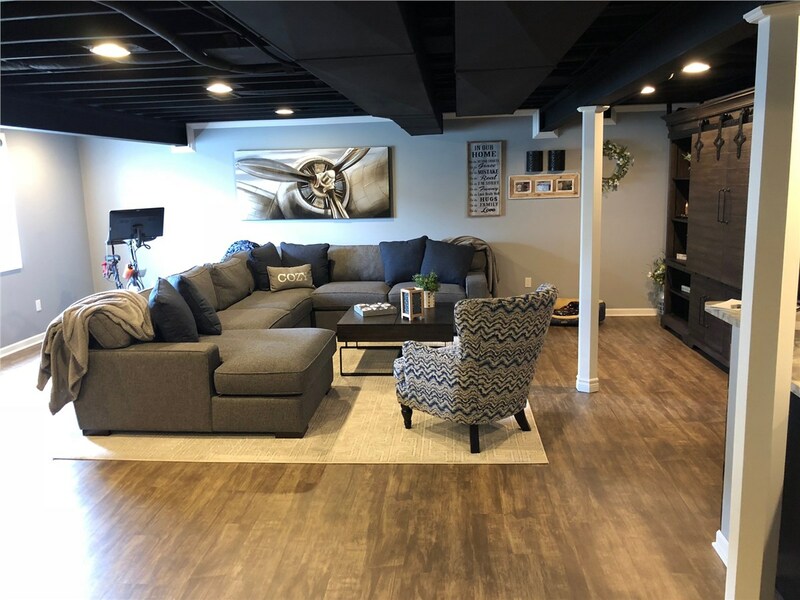 For a basement family room that adds both value and functionality to your home, get in touch with Matrix Basement Systems today! Call us to speak with a friendly representative, or complete our simple online form now to request your free pricing.